Frank Lloyd Wright, the most celebrated American architect in history, is known as the pioneer of the Prairie School movement. Tour his stunning Taliesin home, learn about Wright’s fascinating life and his humble Wisconsin roots. 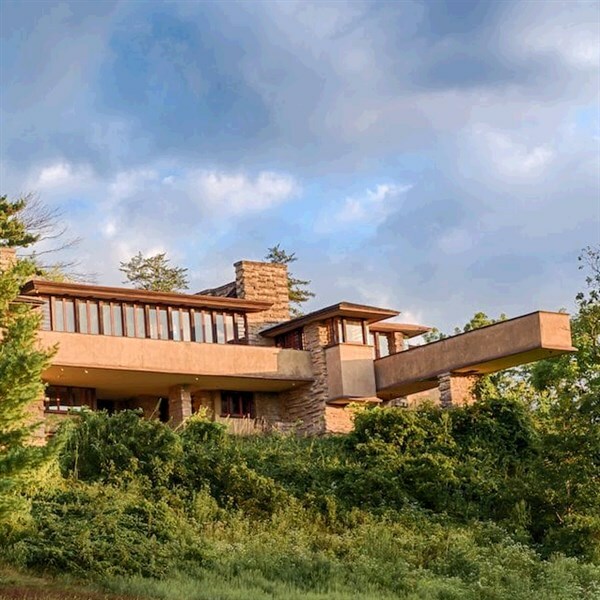 Then, take a driving tour past a few Wright-built properties in the Madison area. TOUR INCLUSIONS: Professional tour director, transportation, admission, and lunch.